About Waunbricks Boarding Kennel, Carmarthen. When you first bring your dog to stay at Waunbricks, we must see a current vaccination certificate, which needs to be valid for the duration of the stay and to show an update within the last 12 months. Our firm rule is no current vaccination certificate, no admission to Waunbricks. In addition, we strongly recommend that your dog should be vaccinated against kennel cough. Do consult your vet before bringing your dog to Waunbricks. 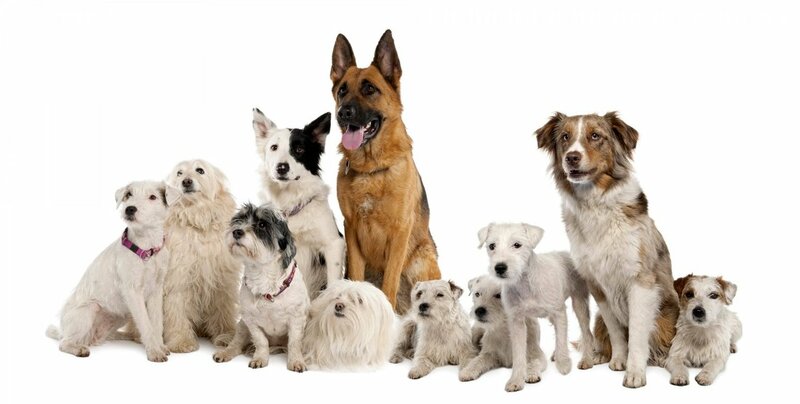 ​When your dog comes to Waunbricks, it will be housed in a kennel that has been thoroughly cleaned. Should a dog become unwell during its stay, we may move it to one of our two isolation kennels. When you make a booking, we ask you to provide contact details of your regular vet. If your dog becomes unwell, we will contact you and, subject to your wishes,contact your regular vet or call on our local vet. No treatment will be administered to your dog without your approval, except in an emergency. If your dog requires medication, please make sure you bring with you a supply of the required medication sufficient for the entire stay. Waunbricks cannot take responsibility for supplying medication.